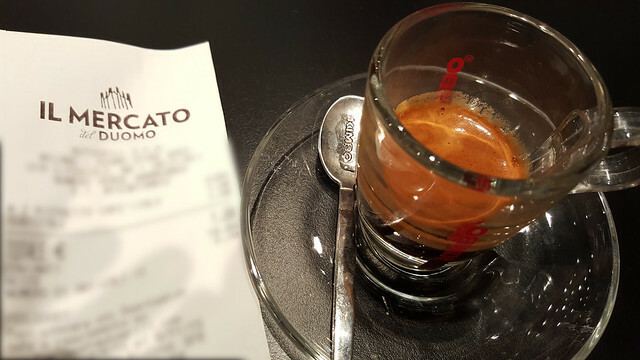 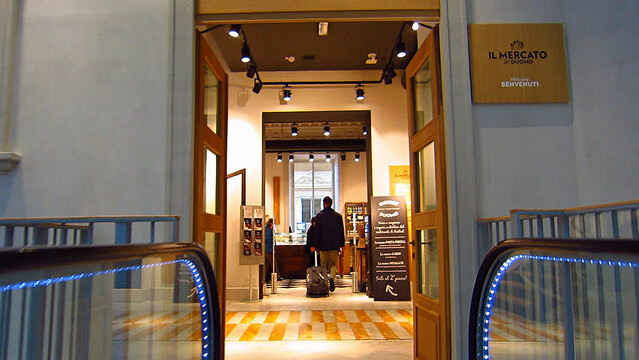 Il Mercato Del Duomo opened its doors in the spring of 2015 as a new “cathedral” of taste. 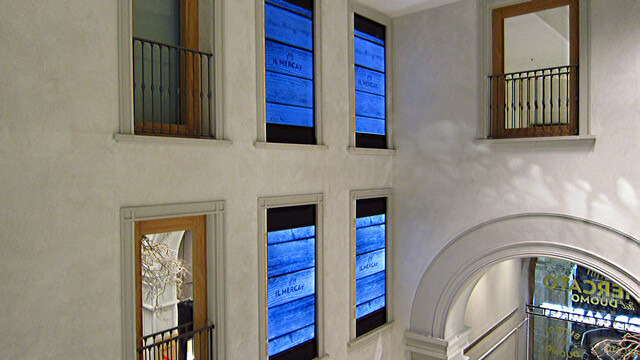 Just opposite of Milano Duomo, it covers 4 floors with various stores. 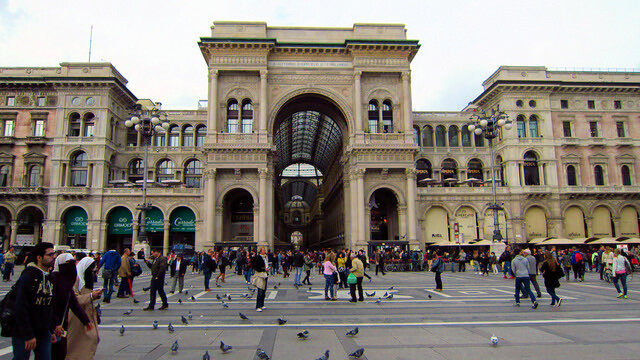 The entrance is on the right of Galleria Vittorio Emanuele main arch entrance. 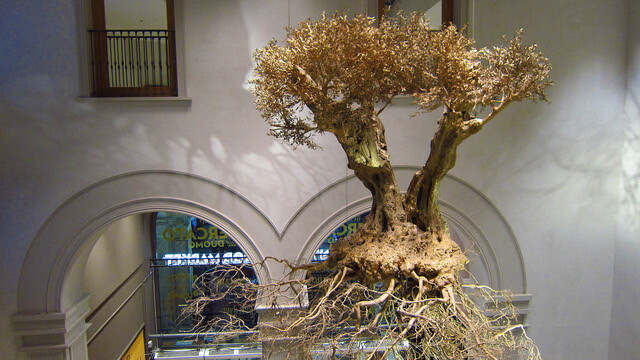 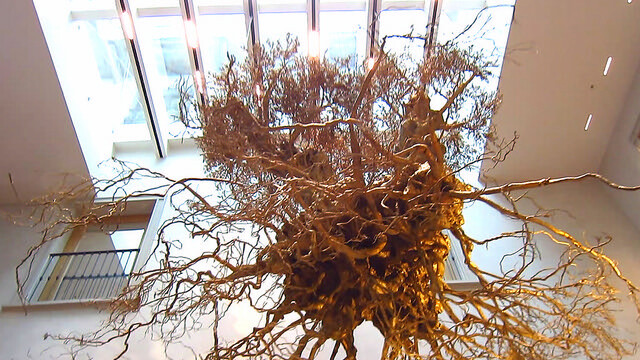 Walk the staircase and admire The Olive Tree by Adam Lowe. 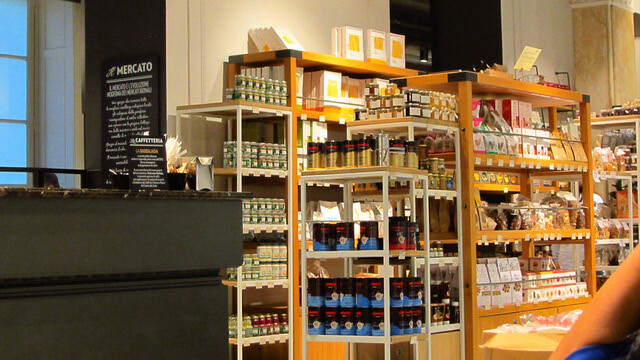 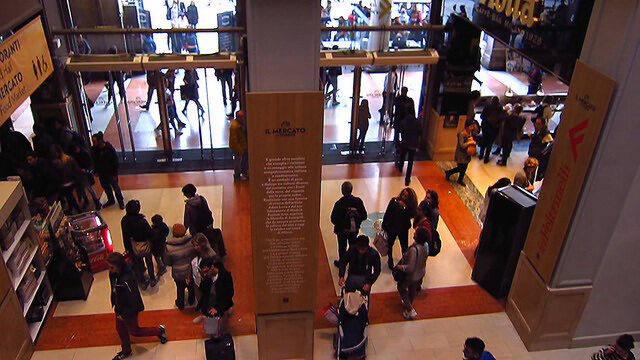 Then enter The Mercato store, the market where you can shop from the food market or enjoy a coffee and a snack. 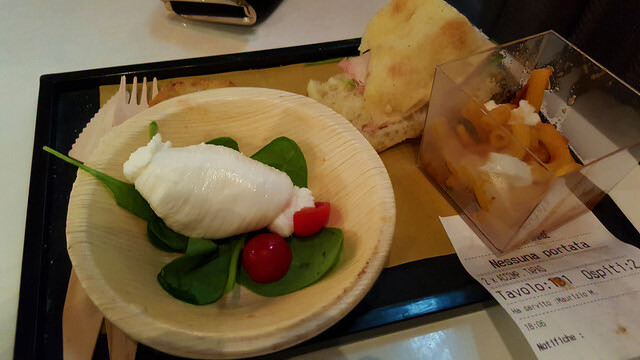 to the Spazio restaurant and the Berlucchi Franciacorta Lounge. 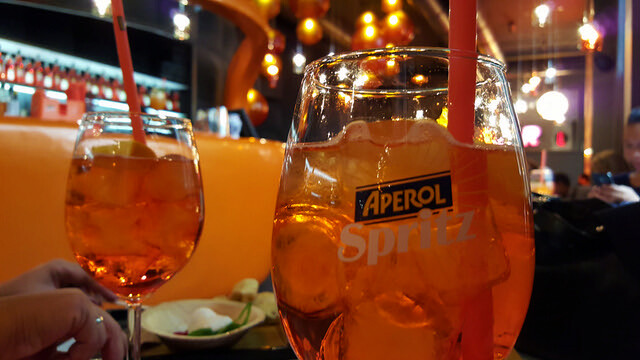 Not to be missed is Terrazza Aperol where you can enjoy an Aperol spritz with a balcony and a unique view to Duomo Square. 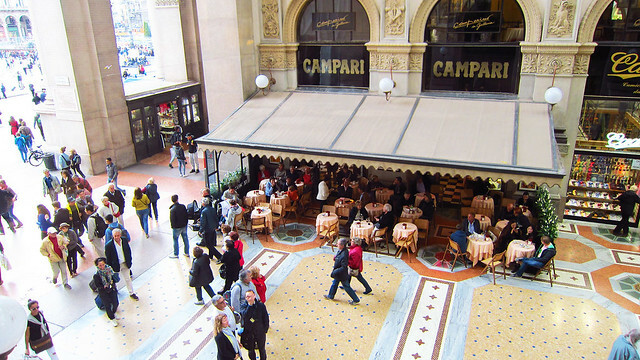 From inside Mercato Duomo you also have a good look inside Galleria Vittorio Emanuele. 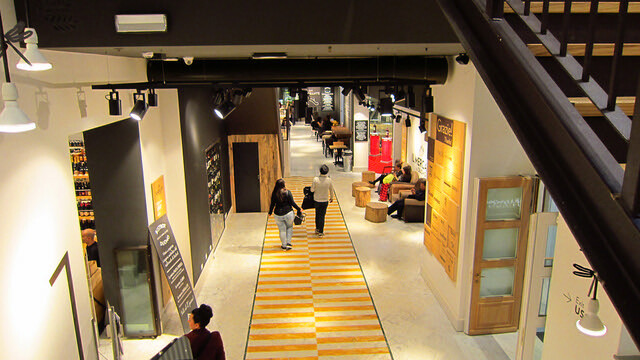 On the stairs back down to the square stop at thee Kartell shop for the latest in Italian design. 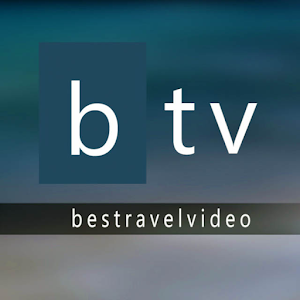 Just don’t get ready to leave yet! 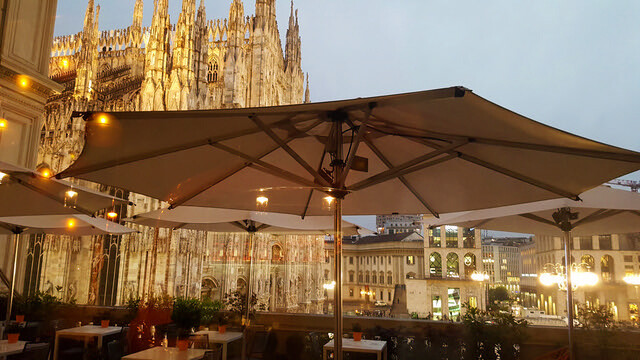 Want to enjoy a panoramic view of Milano? 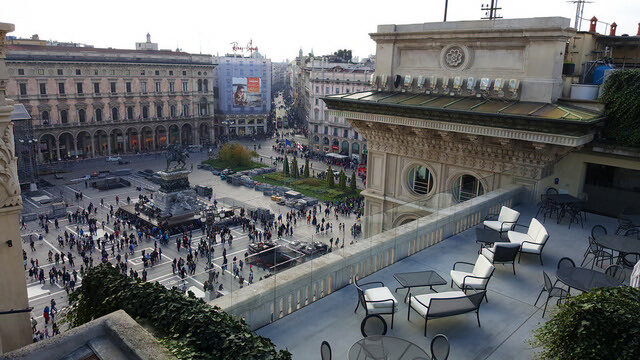 Now you can walk on the rooftops of Galleria Vittorio Emanuele! 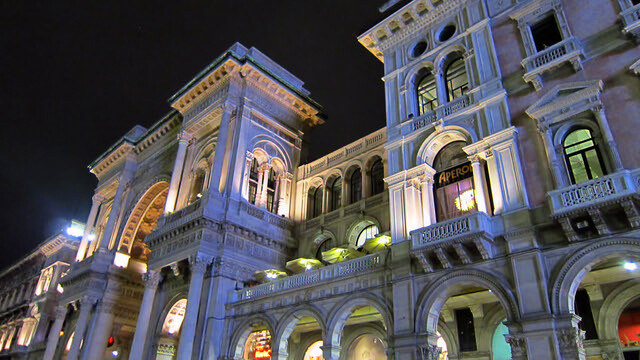 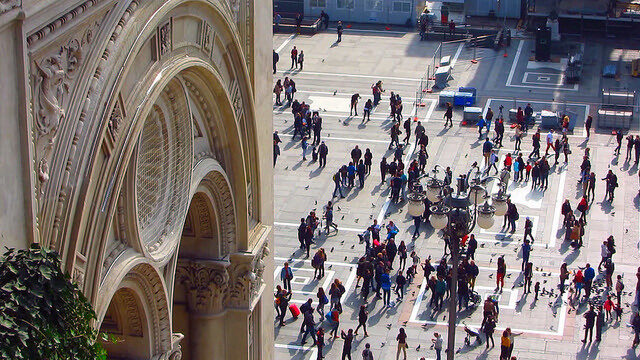 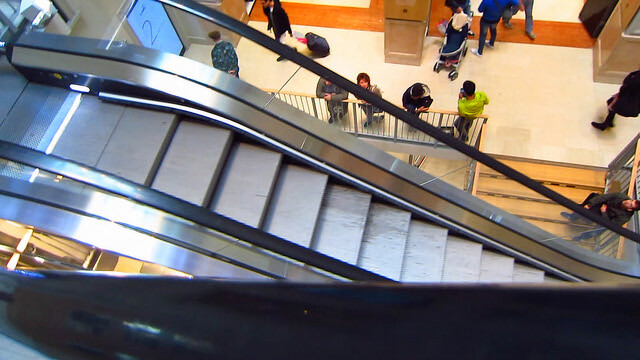 Discover Milano through a series of brief videos and info!